Thank you for visiting my website. As my previous career recedes into memory, I have begun pursuing another as a historical crime novelist with renewed vigour. As Anita Shreve once said, “The only difference between a published writer and an unpublished writer is the published writer never gave up,” so here I am. Stephen King in his book On Writing said, “If you want to be a writer, you must do two things above all others: read a lot and write a lot.” I have always done both but now is the time to make it count. To this end, I shall be making periodic blog posts and uploading articles and photos of interest to me that I hope will have some interest for you too. 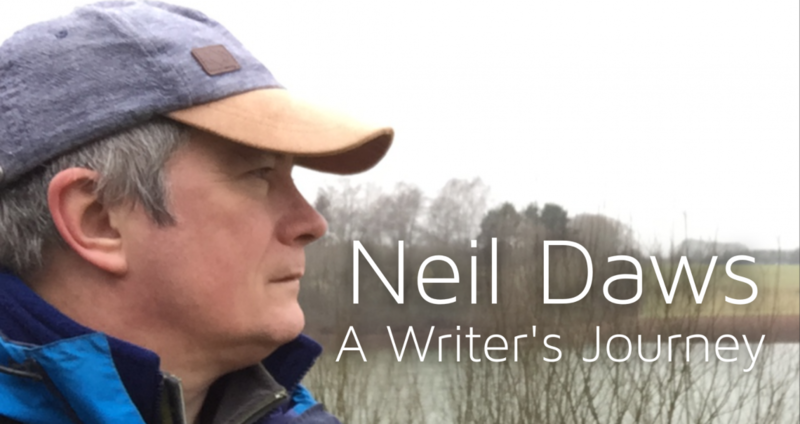 Many will be about my personal experiences of writing (and reading) but could include critiques of books, reports from literary festivals or random snippets and photos about crime, WW2 and other historical periods. I hope you enjoy your visit here and I thank you again for dropping by.